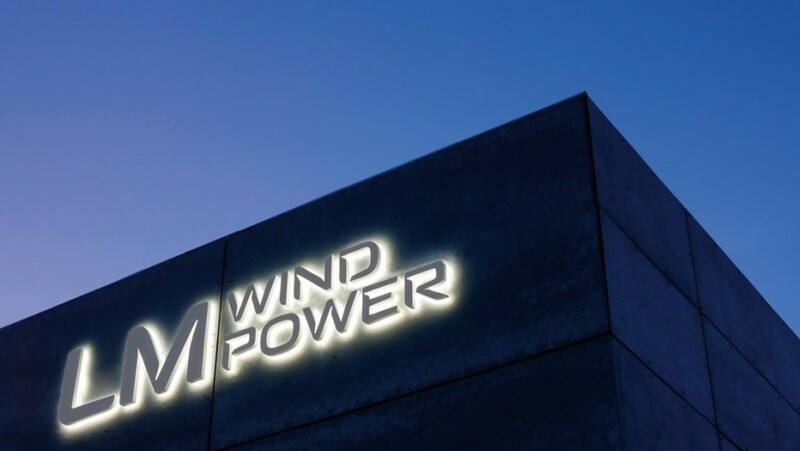 GE has announced its intent to purchase LM Wind Power, a Denmark-based manufacturer and supplier of rotor blades to the wind industry. The deal, which is expected to be worth $1.65 billion will improve GE’s ability to increase its energy output and create value for onshore and offshore customers. 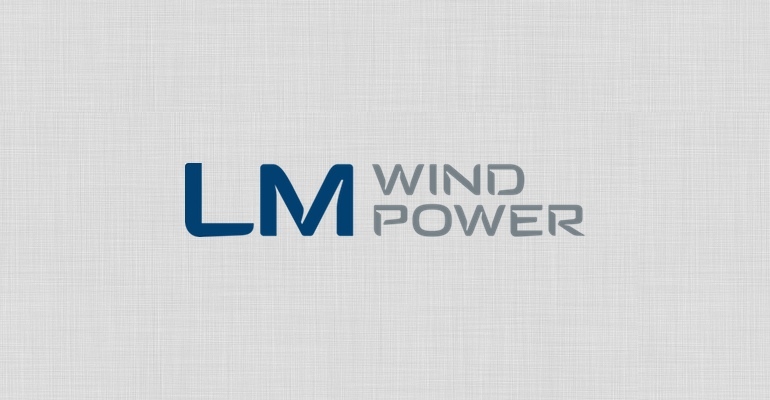 Since 2001, LM Wind Power has been owned by Doughty Hanson, a London-based private equity firm. The acquisition is valued at 8.3 times pro forma earnings before interest, taxes, depreciation and amortisation (EBITDA) (2016 estimate). The transaction is subject to customary regulatory and governmental approvals and GE expects to close the transaction in the first half of 2017. GE expects the acquisition to be accretive to earnings in 2018. As the cost of electricity from renewable sources continues to decline and nations pursue low-carbon forms of energy, renewable sources are gaining share in power generation capacity. In 2015, approximately 50% of all new electricity capacity additions were renewable energy sources, with wind representing 35% of that growth. 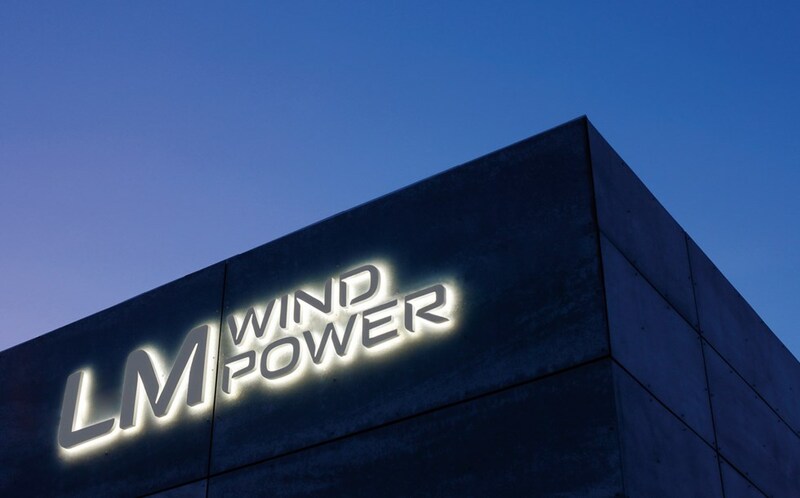 Following the closing of the deal, GE intends to operate LM Wind Power as a standalone unit within GE Renewable Energy and will continue to fully support all industry customers with the aim of expanding these relationships. 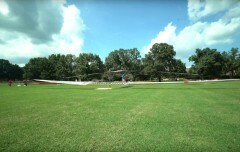 GE will also retain the ability to source blades from other suppliers. 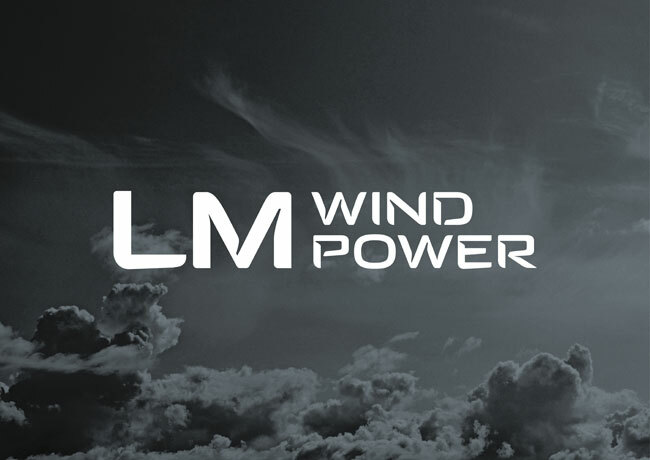 LM Wind Power will continue to be led by its existing management team and be headquartered in Denmark, where it also maintains a global technology centre.